The church of The LORD JESUS CHRIST can not absolve itself of blame in the ways it has allowed unhealthy worldly paradigms to infiltrate its mindsets, practices and outlook. If reformation is to take place in the nation, then it must begin with ourselves. Apostles and Prophets are called to be foundational pillars and carriers of the Mind of GOD to The Body of CHRIST (Ephesians 2:10, 3:5). When GOD desires to bring reform, He raises up prophets who will carry His mind and Heavens values to His Church. This is the aim and objective of this academy. By “academy” we mean an environment of reflecting on what we see around us and learning the ways of our GOD. 1. To highlight and address the need for widescale reformation in the church. 3. To equip the church in the spiritual gifts, notably prophecy. 4. To expose and uproot operations of the pseudo-prophetic / the spirit of divination. 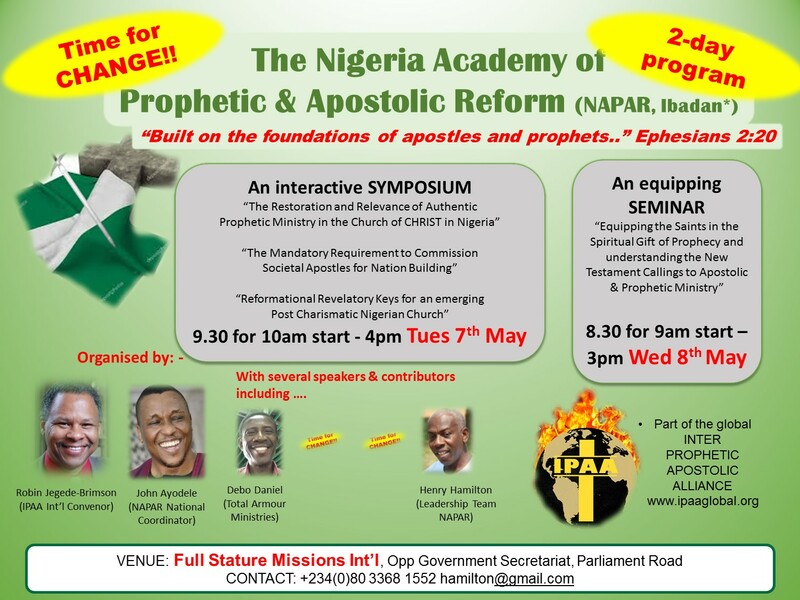 NAPAR comprises of groups of leaders burdened for reform in the church and the establishment of apostolic and prophetic order in church and society. By the term "academy" we mean that we are environment for learning and for change of paradigms. We don't mean to imply that we have formal enrolment procedures, a strict curriculum or set graduations. 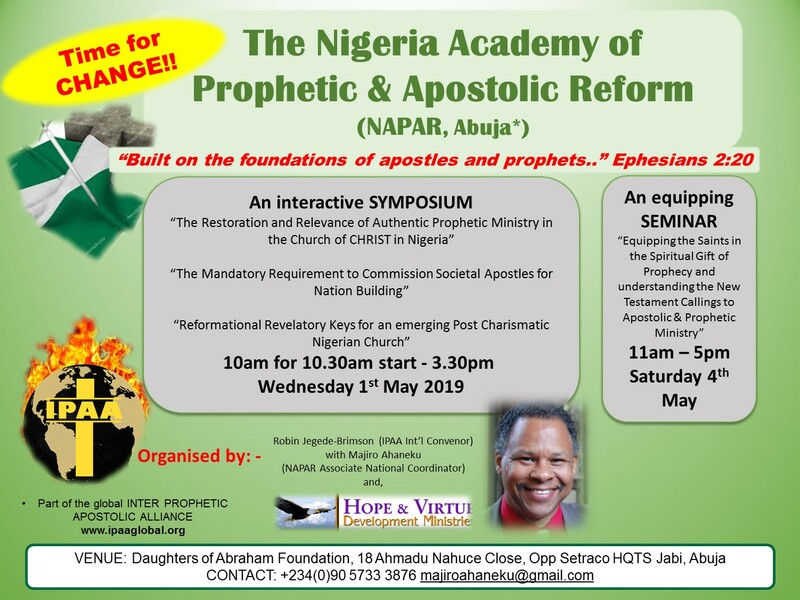 In view of the fact that most of us lead our own ministries we meet sparsely buttressing the fact that NAPAR is to empower us in our own callings. It is not a "weekly fellowship" sort of ministry - It is a governmental synergy of leaders. 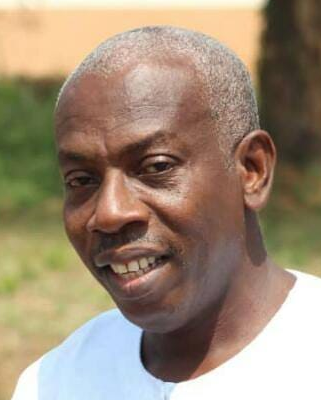 John Ayodele, an apostle of CHRIST, leads Messiah Church in Ibadan and has an international itinerant ministry. Married to Funmilayo and blessed with three children. John is the Nigeria National Coordinator of IPAA. 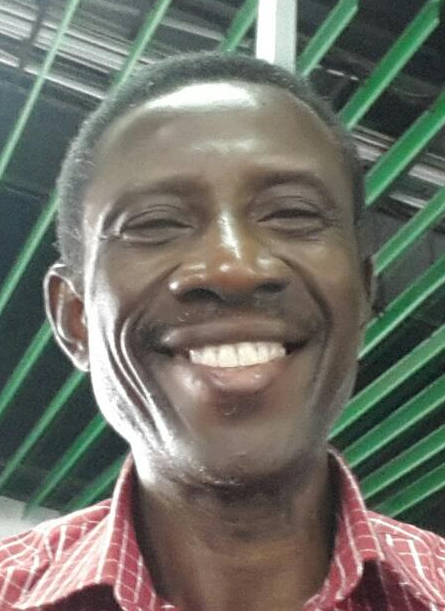 Majiro Ahaneku serves in the dual role of a societal apostle and networking apostle. She lives and works in Abuja, Nigeria's capital. She is married and blessed with a grown up daughter. 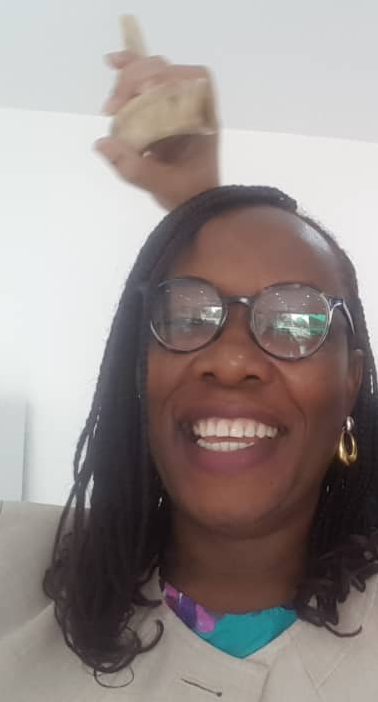 Majiro is the associate Nigeria National Coordinator for IPAA. 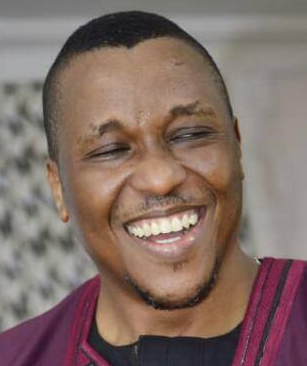 Debo Daniel is a apostolic prophet called to the City of Ibadan in Oyo State of Nigeria. He leads the "Gatekeepers of the City", an intercessory network of leaders who meet every Monday to pray for the city and the state. He also leads, "Total Armour Ministries" called to establish 24/7 prayer in the city and to reach out to the inner city gangs. He is married to Bimbo, a High Court Judge and they are blessed with three grown up children. 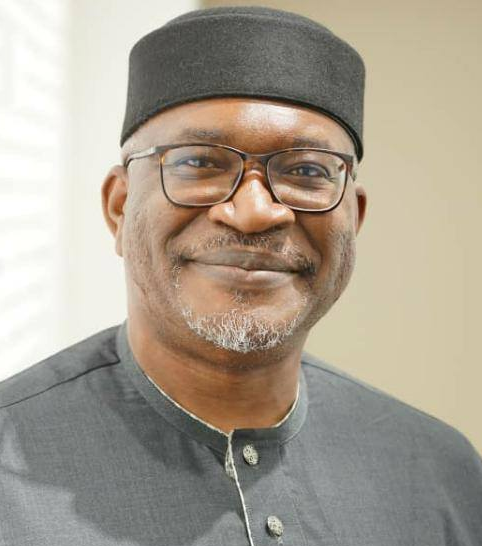 Soji Apampa is a societal apostle and entrepreneur. He leads Business Innovation Facility an organisation for ethical reform in Nigeria and the nations of the world. He is married to Deola and they are blessed with two daughters. Henry Hamilton is a prophetic intercessor. He is studying for a PhD and is called to the bring change to the political sphere in Nigeria. He is married to Wunmi and they are blessed with four children. He lives in the historic city of Ibadan. 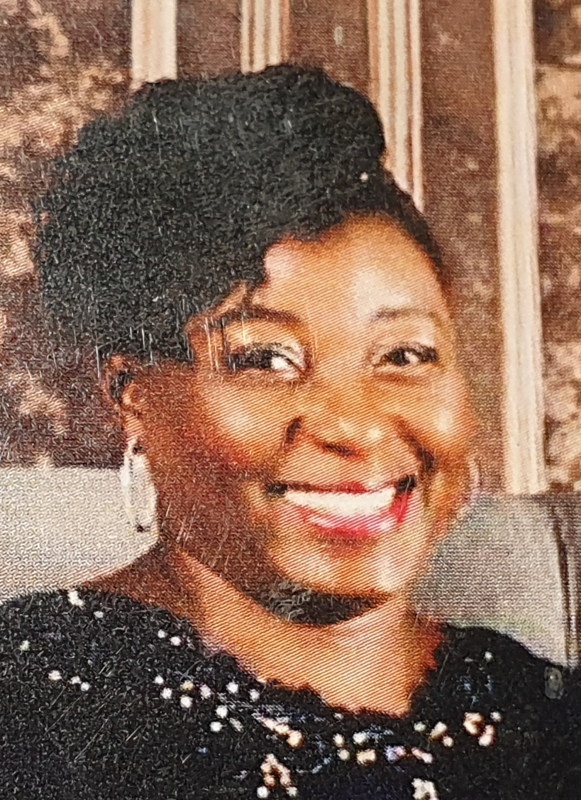 Martha Puri is an apostle of CHRIST in the city of Abuja. She hosts a monthly prayer meeting BREAKFAST WITH THE KING. She also runs "Hope & Virtue Development Ministry" which reaches out to the less privileged in society. She is married with three children.